Cheers for the updates responsible choice, ill have to try and get out for a walk. Hey guys how are we all? responsible choice are we going to have another meet up this year, while the weather is still warm? I’ll d be keen if others are? @87_botanist thanx mate, they are you of stock but I’ll keep checking. appreciate your input. Have you guys found suppliers in Australia for decent PC’s? Sounds good man, look forward to hearing from you. I can do Saturday morning this weekend coming but not Sunday I’ll unfortunately. I was heaps keen until I broke my foot yesterday, but still keen to see how it’s feeling. Number 10, very generous, thanks for the opertunity. Hey all I’m new here and I was looking for some recommended literature, I’m going to start to use psilocybin mushrooms to treat depression, I’m looking for some books around philosophy and setting to help me through my journey. anyone got any recommendations? 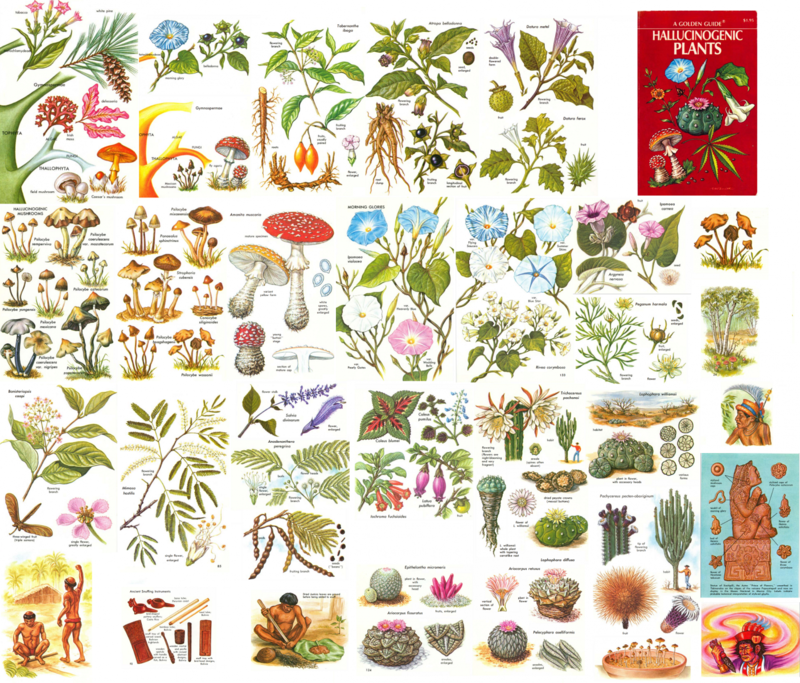 @ace1928 hey mate awesome list/collection, are you up for a chat about mycology in pms. Very keen to get into it but looking for someone to chat to, as to where I go from here. When were you thinking about this meetup, this weekend or next? We have had plenty of rain now, plus the lows this week are ment to be up in the high teens like 18. the sunny coast should hopefully be on, anyone had any luck yet? I’m keen for sure mate, count me in. @DarkSoul hey mate, just seeing if you have any gt’s left, please pm if you do. much appreciated in advance.